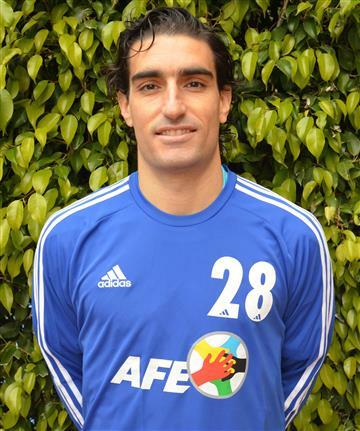 In July 2012, Zazo signed with second division side Guadalajara. He made his debut as a professional on 19 August, playing the full 90 minutes in a 1-1 away draw against Alcorcón. However, in September, he suffered another knee injury which kept him out of action for six months - he was back in mid-May of 2013. Therefore, Zazo appeared in only six matches as the Castilla-La Mancha team was relegated, and renewed his contract in August 2013. He left the following summer. In March 2015, after nearly eight months without a club, he signed for Real Avilés - nine games later the club were relegated from the Segunda B and Zazo was without a club again. For almost two years that is - in January 2017, Zazo joined San Sebastián de los Reyes in division three, where he plays to this day. You might be wondering - but that's just one player! Unfortunately, it also includes a Rayo youth graduate who is, coincidentally, also a hardworking, strong midfielder - if more defensively minded than Zazo. 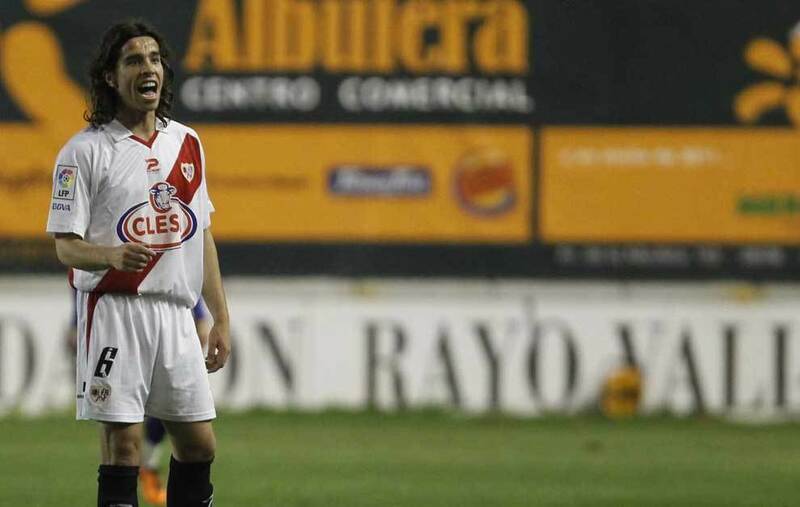 The cousin of both Iván and Antonio Amaya, Yuma, or Javier Monsálvez Carazo, was a local - a Vallecano - signed from San Cristóbal de los Ángeles. 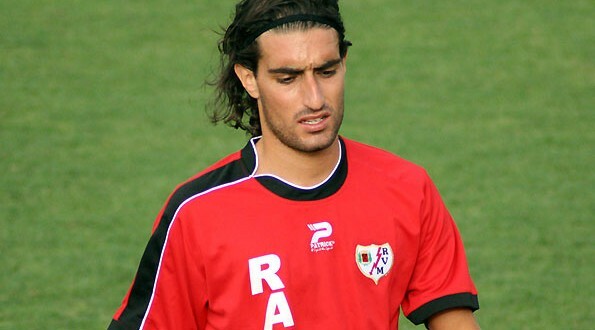 He made his senior debut with Rayo B, and later Rayo, all in the 2004-05 season. After being used sparingly, he had a successful loan stint at Fuenlabrada, but after his return in the summer of 2006 barely played for Rayo subsequently due to injuries. He is a hero not because he stayed for four years - he's a hero because he stayed for seven. He was there when Rayo were promoted to La Liga in 2011 too. He loves Rayo so much, he would go on to join Rayo OKC in 2016 after Segunda B shifts at Salamanca (2011-12), Ontinyent (2012-13), and Puerta Bonita (2013-15, relegated to Tercera in 2014). He now plays for Puerto Rico in the NASL.